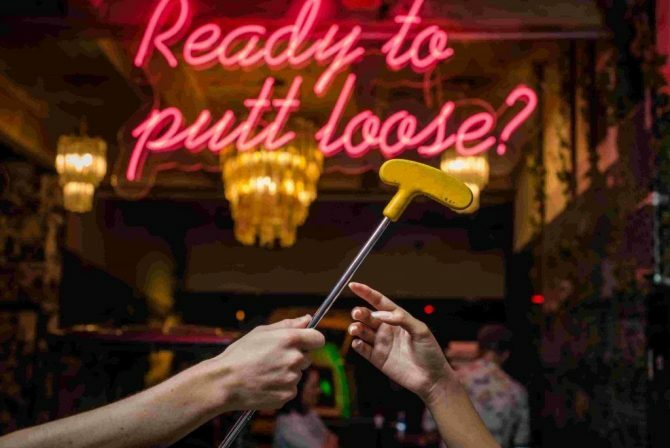 Join the Gen Next social group for a round of putt putt. It’s like golf, but fun! The night includes 9 holes of mini golf followed by dinner at The Caddy Shack. Please note: This is an event for Gen Next members and people living with HIV aged 18-30. Visit our Groups and Activities page to find out more about Gen Next. Get in quick. Numbers are limited. Registrations close 4pm Friday 12 April.